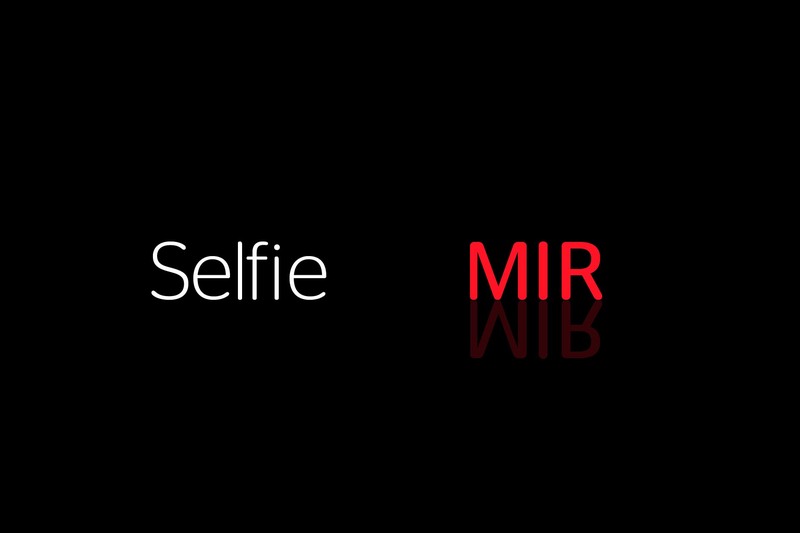 A selfie is a self-portrait photograph, typically taken with a hand-held digital camera or SelfieKiosk. Selfies are often shared on social networking services such as Instagram, Twitter, and Facebook. 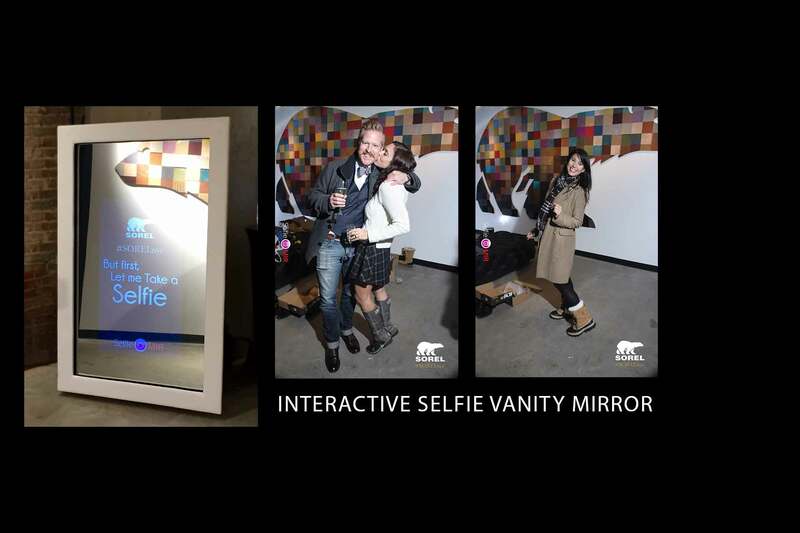 SelfieMIR is a State of the Art-Touchscreen 55 inch Two way Mirror with Social Media Photo Imager. 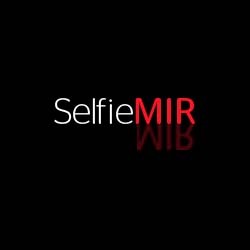 SelfieMIR is powered by a 42” LED Touchscreen Display for Branding, Promotions, Instructions, Videos, Photo Gallery and LIVE VIEW. Guest can start their Selfie with a push to start. 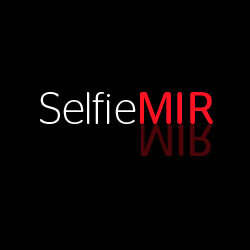 SelfieMIR will do the rest. 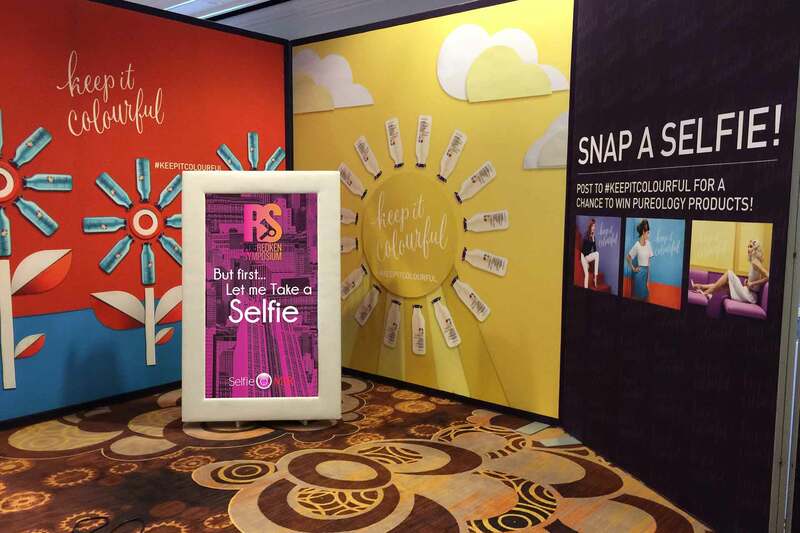 Guest claim their Selfie Pic via iPad Station and then share the branded image to Twitter, Facebook, Instagram, Microsite, and Email. Manage campaigns, collected data, and add a survey. ENTERTAINMENT: Let us Entertain your Guest. 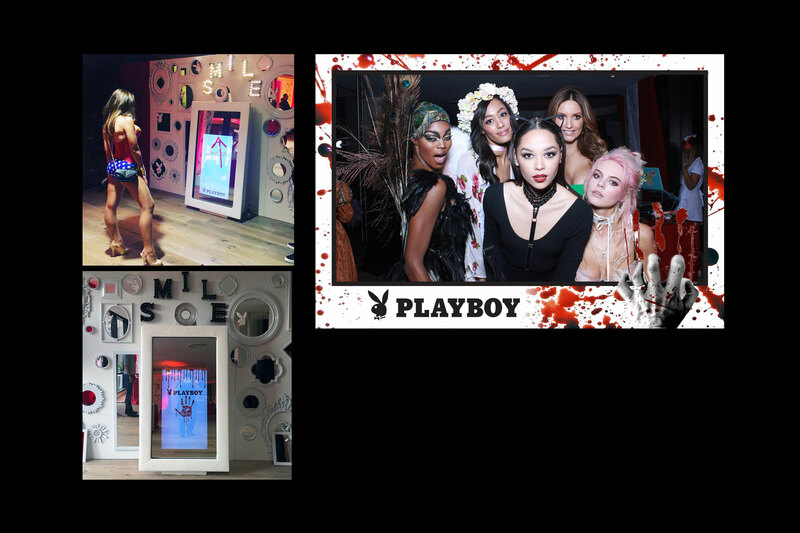 SocialfotoBar-Instagram Print Station. Use the power of Instagram, Twitter, Facebook and Events with SocialfotoBar InstaPrinter and InstaKiosk. Guest will shoot their photo via Instagram. 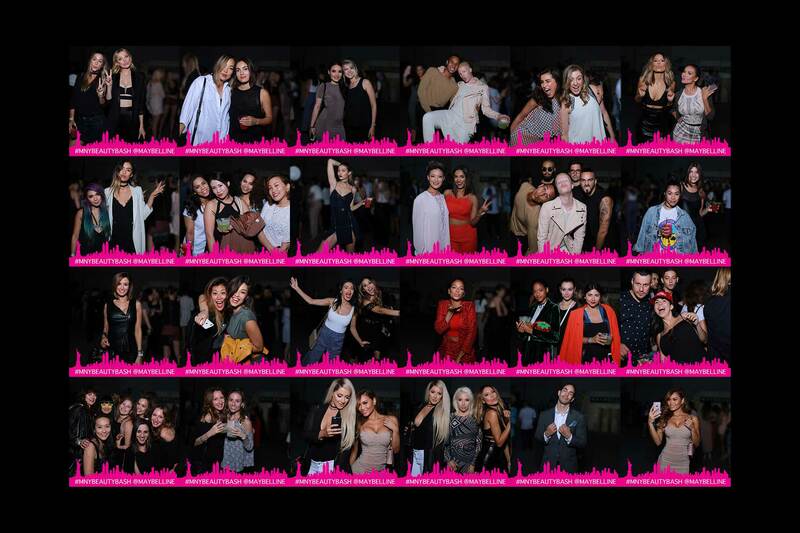 Hashtag the photo with #NameofEvent and their message. 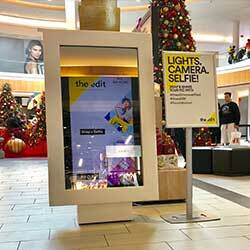 Photos with the # will be displayed on Projection Station, Touchscreen Kiosk and Digital Signage for all to see. A great way to expose your Brand Activation. 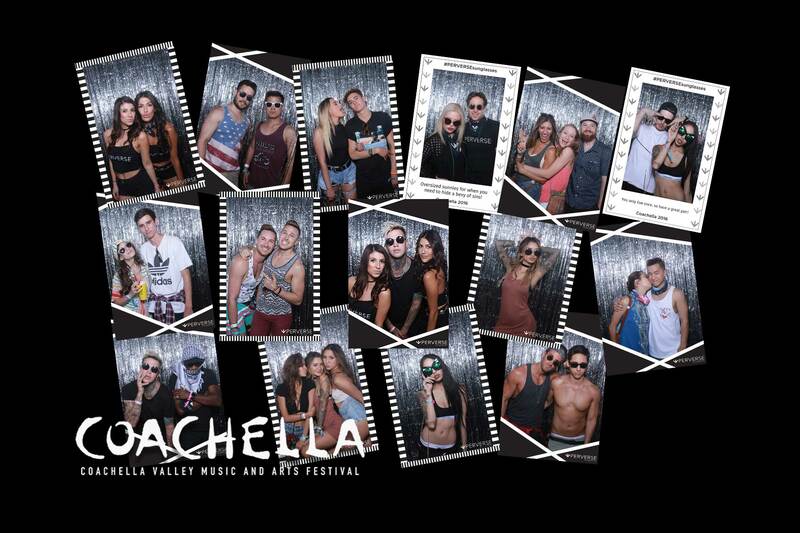 Photos will also print on professional quality 4x6 prints or our exclusive 4x3 Mini Polaroid Prints with Instagram Profile, Photo, MSG, and Branded artwork of the event, or BRAND. All rights reserved. Powered by iTouchbooth.